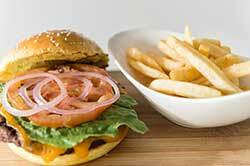 For the best burgers on Provo, visit Salt Bar & Grill. Open daily from 10am -10pm. Happy hour from 4pm-6pm. The breezy terrace overlooking the marina is the perfect spot to relax with friends. At Blue Haven Resort in Leeward. 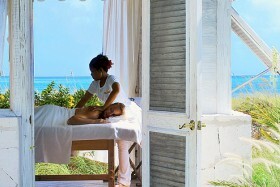 Registered massage therapist, professional therapeutic and relaxation in the Turks and Caicos Islands. Give us a call today. Air conditioning equipment & system-sales. 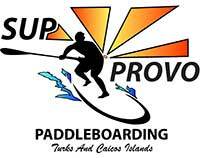 Five Cays Plaza, Providenciales.